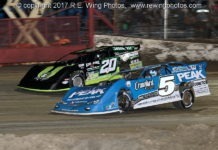 HARTFORD, OH – The 90th anniversary season at Sharon Speedway is set to begin this Friday night (April 12) in a big way. 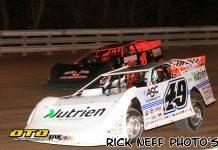 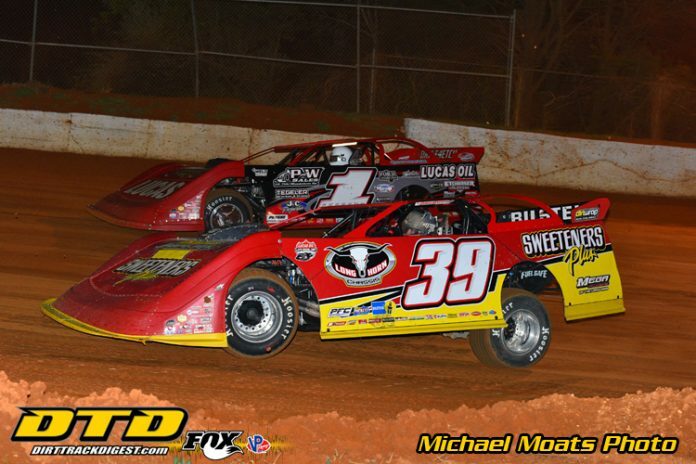 The Lucas Oil Late Model Dirt Series (LOLMDS) will make its third appearance at the 3/8-mile clay oval. 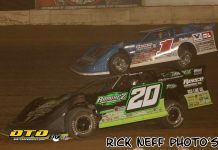 The HTMA/Precise Racing Products RUSH Sportsman Modifieds will also be on the card with warm-ups slated to begin at 6:15 p.m.